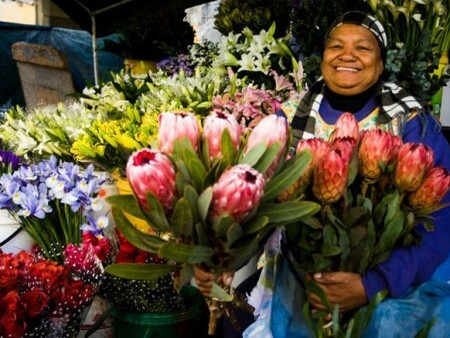 Experience a full day in the Mother City with a private guide and experience Table Mountain, Robben Island, Castle of Good Hope, Company Gardens, Greenmarket Square and the V&A Waterfront. 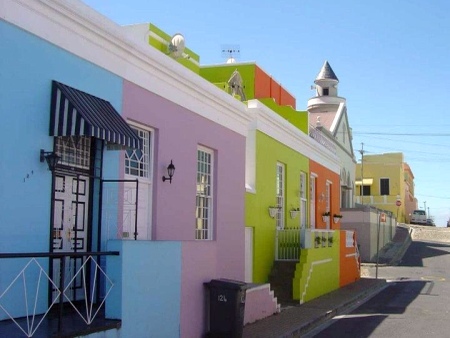 We’ll also hang out in Adderley Street and the Flower Market, The Bo-Kaap, Eastern Food Bazaar & visit the District 6 Museum. The Mother City’s Central Business District is the heart of Cape Town with a vibrant soul and a multitude of attractions and activities. 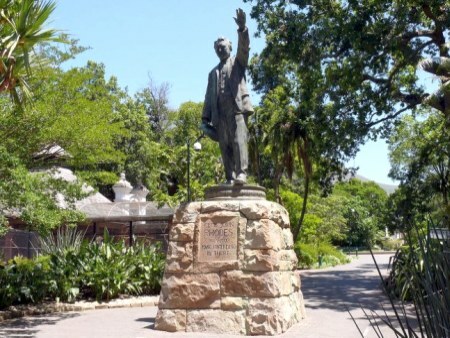 We’ll amend this full day private tour of Table Mountain and Cape Town City Centre to suit your needs to ensure you connect with this place we call home. Standing on top of Table Mountain (one of the 7 natural wonders of the world) is a must! 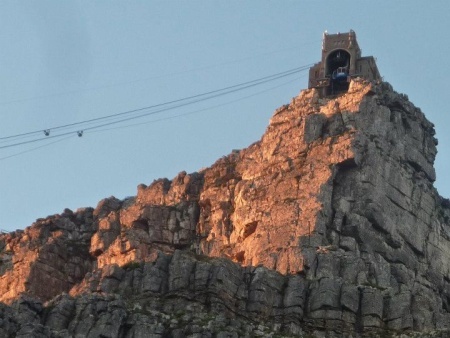 There are options of taking the Cable Car to the top or even an epic hike (& cable car down) but we can facilitate getting your tickets in advance to avoid the queues. 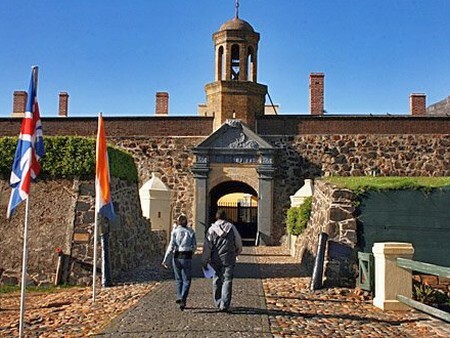 The Castle of Good Hope is Cape Town’s oldest remaining building, and here history comes alive with the epic museum exhibits, the stoic Fort Walls telling a story of 350 years of tumultuous history and successive colonial occupations. The Castle endures and is now a symbol or our new and vibrant democracy. 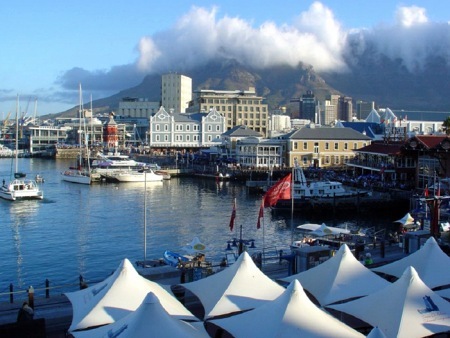 Other sights and sounds offered by the city include the District Six Museum, the Eastern Food Bazaar, Adderley Street and the flower market, Green Market Square, the SA Museum and the Company Gardens, the Bo-Kaap (the colourful Muslim quarter), Signal Hill and the Waterfront. 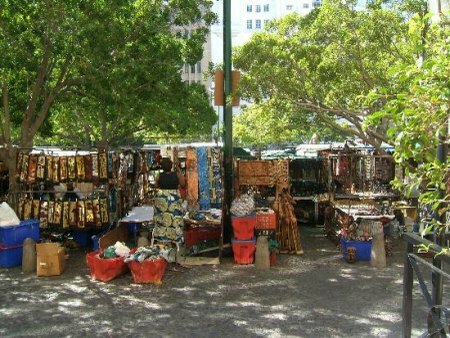 On Saturday, also be sure to go pop into the Biscuit Mill Neighbourhoods Food Market! 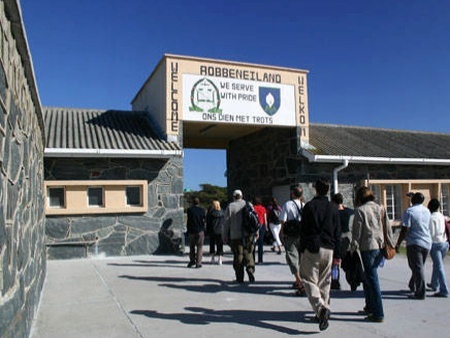 Robben Island has iconic status in South African history and involves a 3.5 hour return journey to the island where Nelson Mandela was imprisoned for 18 years. There’s a boat cruise to Robben island and your tour is led by an ex-prisoner! Please note Robben Island is subject to booking availability and weather conditions. Ticket purchase for own account and should be pre-booked. PLEASE NOTE: No email or telephone bookings will be accepted after 16h30 for tours departing the next day.